When it comes to reducing a carbon footprint and promoting sustainability, a new project at Scott Brothers Dairy is truly pioneering: the manure from this 1,100 cow dairy is being converted to a clean, renewable diesel fuel that can be used to operate the farm’s tractors and other machinery. “We’re really excited not only to be the first dairy farm in the country to implement this process, but also to be on the leading edge of what we hope will be a huge leap forward in sustainable animal-based agriculture,” Brad Scott says. The pilot project, which began this past spring, grew partly out of Scott and his brother Bruce’s long-term commitment to practicing sustainable agriculture. 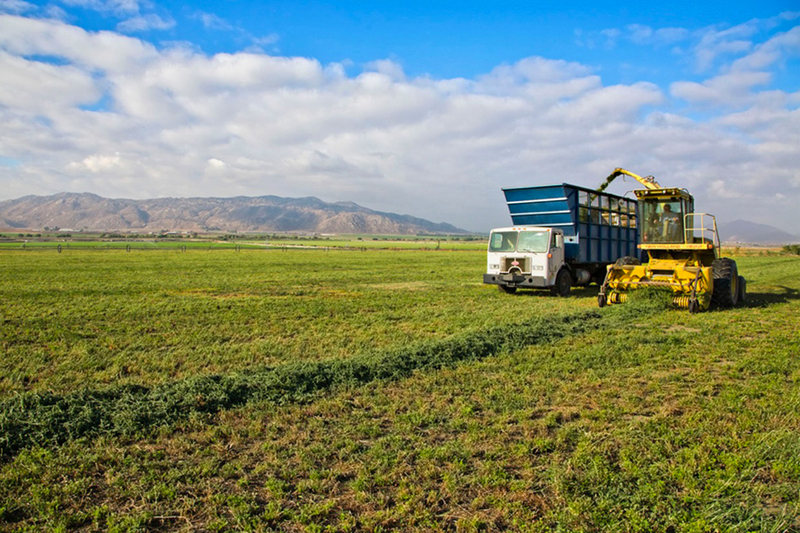 Southern California-based Scott Brothers Dairy, started by their grandfather more than 100 years ago, uses reclaimed water to irrigate its feed crops, and for the past six years, a third of the farm’s electricity needs have been met with solar power. But the Scott brothers had another strong motivation to launch the project: survival of not just their business, but two dozen other dairies in the area. The Regional Water Quality Control Board officials were concerned that the cow manure used to fertilize crops was adding too much salt to the region’s groundwater. After considering and rejecting several potential solutions for dealing with the manure, the dairy found a company, Ag Waste Solutions (AWS), that had developed a unique, proprietary waste-to-energy system that could produce sulfur-free renewable diesel fuels from manure. The process is based on one developed in the 1920s by two German scientists who discovered a method of converting coal or natural gas to diesel. AWS’ innovation was to substitute manure for the coal or gas. The manure is subjected to high heat in a vacuum, resulting in methane gas that can then be converted through a chemical catalytic process into sulfur-free diesel. In addition to the sulfur-free diesel, the system produces other important byproducts: nutrient-rich ash, liquid fertilizers and purified water. It’s the first time potable water has been produced in the diesel making process and it’s a critical feature given California’s severe drought. Photos courtesy of Ag Waste Solutions.